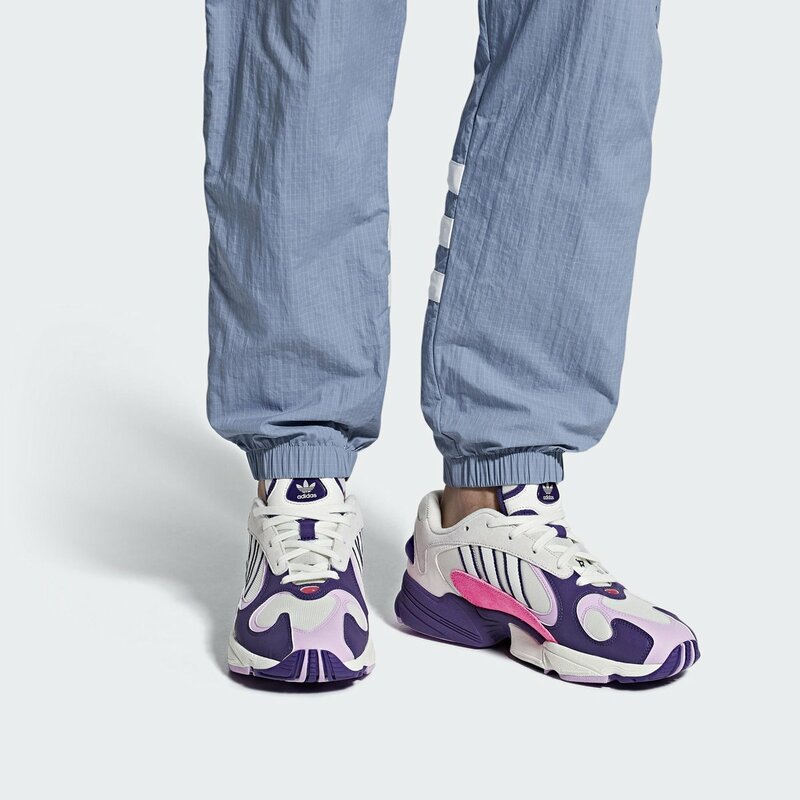 Adidas x Dragon Ball Z: Goku, Frieza, Majin Buu & Cell Shoes Reveal! We all know that Adidas is working special Dragon Ball sneakers and are set to release many of those later this year. 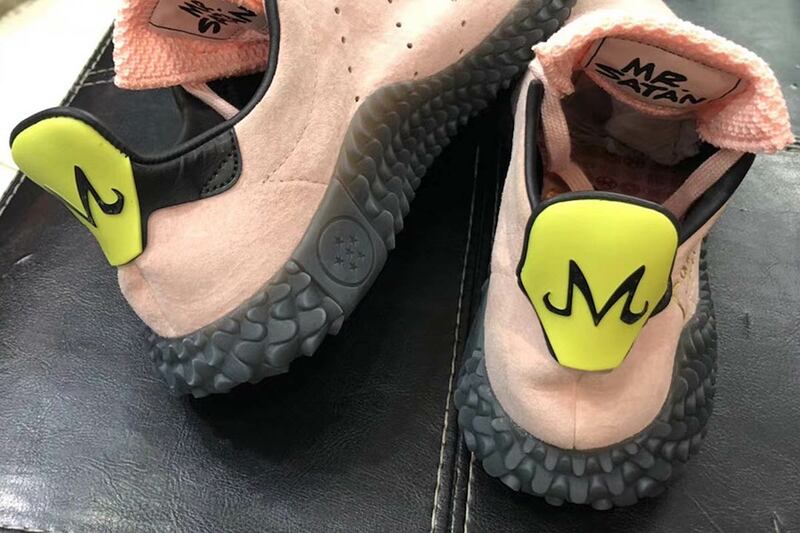 Today, we have some hot news with some major reveal with prices here and I must say that the Cell and Majin Buu shoes are looking so AMAZING. I am not even kidding. You can check them out yourself down below! For the starters we have the Adidas Cell sneakers. They are almost here, and fans cannot wait to show off their love for the perfect villain. The latest image of the Adidas Prophere x Dragon Ball Z went up on Instagram last week. User dirtymoney823 showed off the green and purple kicks, which appear to have reached their final form. The shoes have a thick, chunky heel that extends past the back well past the rest of the material. The sleek design is ideal for running — at least until you can build up enough ki to fly. The look is subtle, but die-hard Dragon Ball Z fans could not miss it. The running shoe ends in green laces with white tips, and the inside appears to be a soft purple as well. 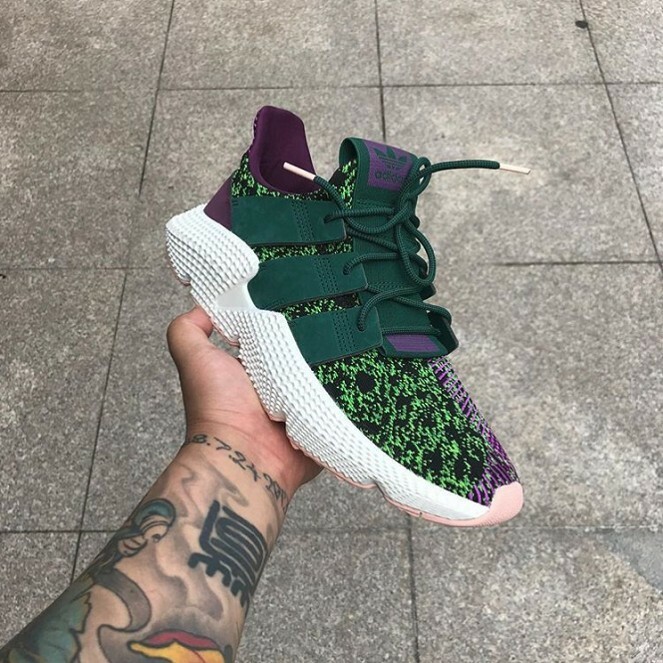 There is still no word on when the Cell-themed Prophere will be available. According to a report by Hot New Hip Hop, there are rumors that fans can get it as early as September of 2018. However, the month is approaching fast and Adidas has yet to make an official announcement. The Cell sneaker is just one of seven collaborations between Adidas and Dragon Ball Z. The Cell shoes are expected to come out at the same time as Gohan sneakers as the second release with Goku and Frieza sneakers as the first release. 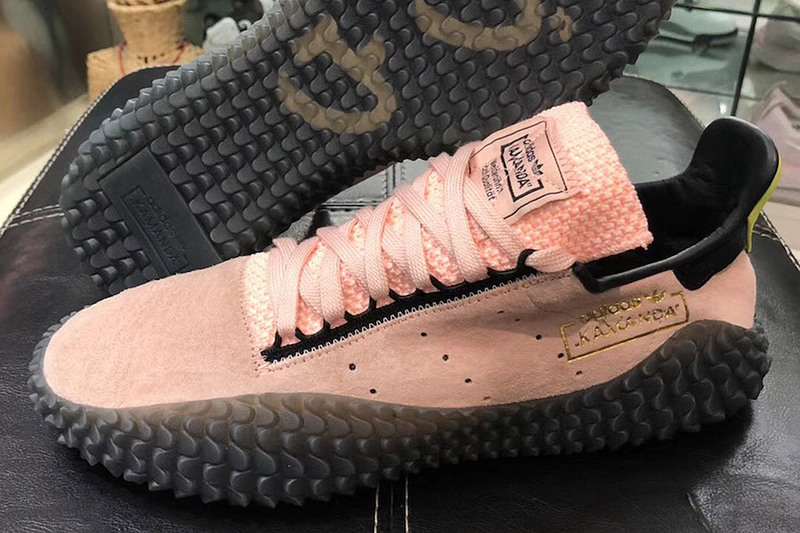 The third release will be Vegeta and Majin Buu themed, and finally, a shoe based on Shenron, the Eternal Dragon, will hit the shelves in December. Now let’s get into Majin Buu! 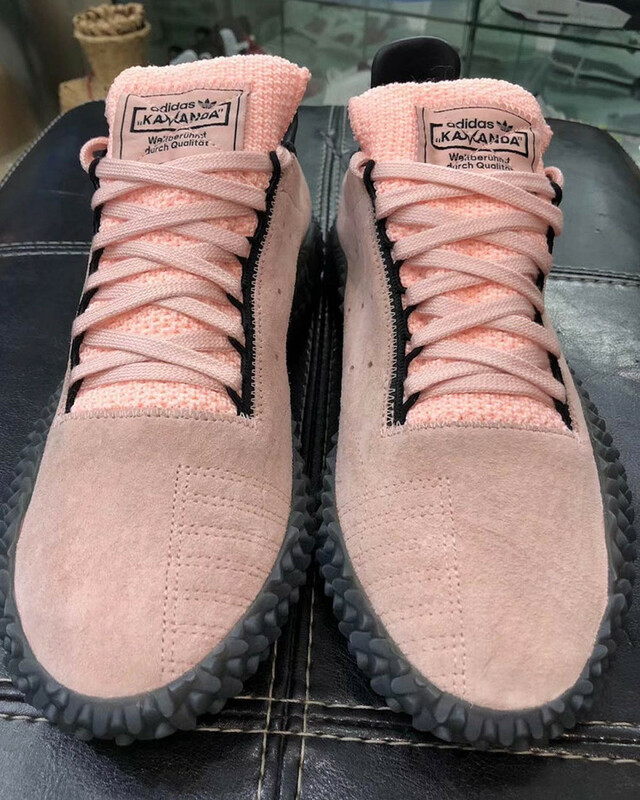 The shoes, which borrow the Kamanda design, are covered in a soft pink fabric that matches Majin Buu’s skin. The heels featured a version of the Majin mark, and fans are happy to see it there and not on Vegeta again. These sneakers are looking really smooth. It also gives off a majin vibe which was expected. As for the tongue, fans will notice a nice homage on its underside. The shoes shout out Mr. Satan on the tongue since the fighter becomes close friends with Mr. Buu in the anime. In fact, the two characters live together by the time Dragon Ball Super rolls around, and the pair are as close as ever. Right now, these sleek shoes are set to hit Adidas fans this fall. The kicks should be on sale this October at select retailers and through the brand’s website. 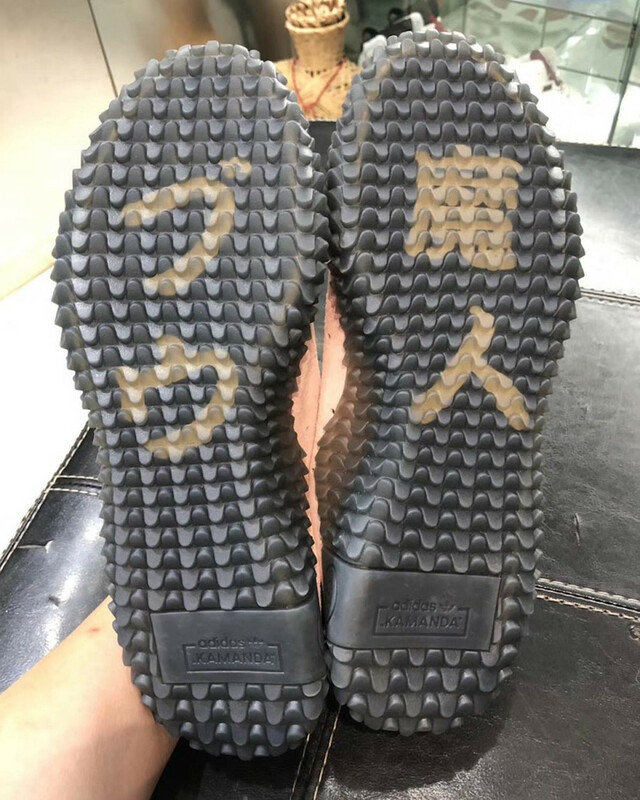 Right now, reports indicate the shoes will cost a whopping 130 dollars, so fans may need to win a World’s Martial Arts Tournament to pay for the pricey sneakers. 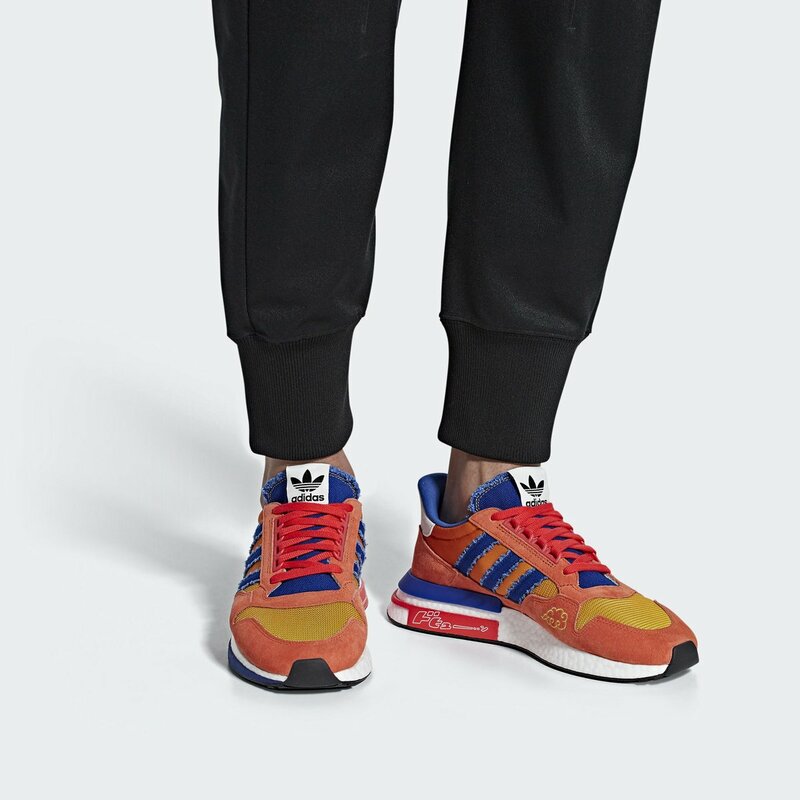 The timing on this collaboration could not be better for Adidas, as Dragon Ball is once again a global sensation. 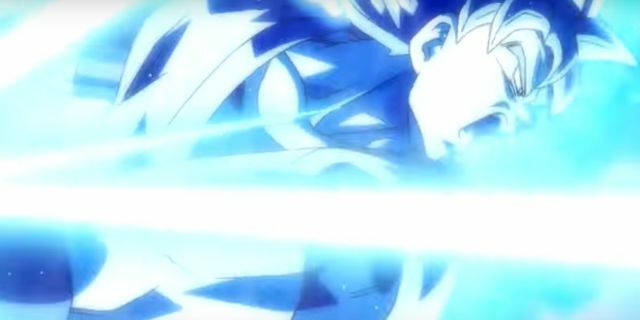 Years after the completion of Dragon Ball Z, franchise creator Akira Toriyama devised a whole new story for Goku and his friends in Dragon Ball Super. The show is finished airing in Japan, but the English dub is still airing new episodes every Saturday on Adult Swim’s Toonami block. Next story WWE Star Rhea Ripley Shares Android 18 Cosplay! 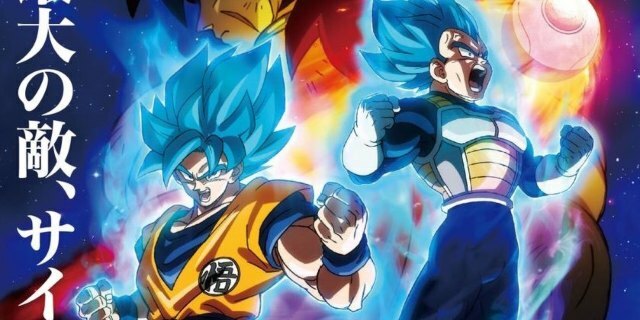 Previous story This Dragon Ball Mural Is Making Fans Go Crazy!